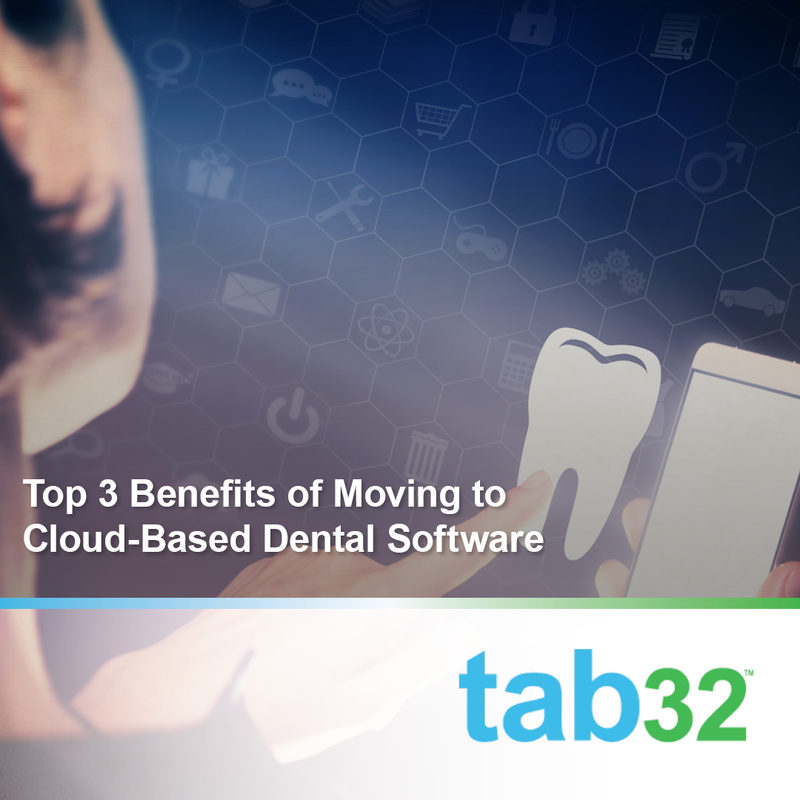 According to a 2014 survey by HIMSS Analytics, 86% of healthcare organizations say they’re already using cloud services, and 67% say they’re using cloud-based applications. 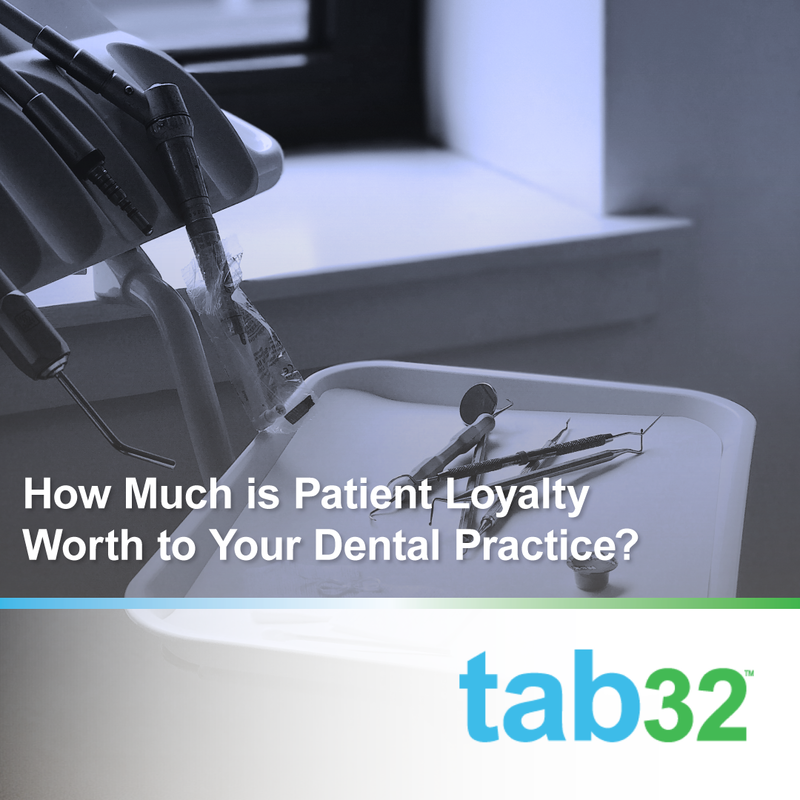 How does this translate to dental? 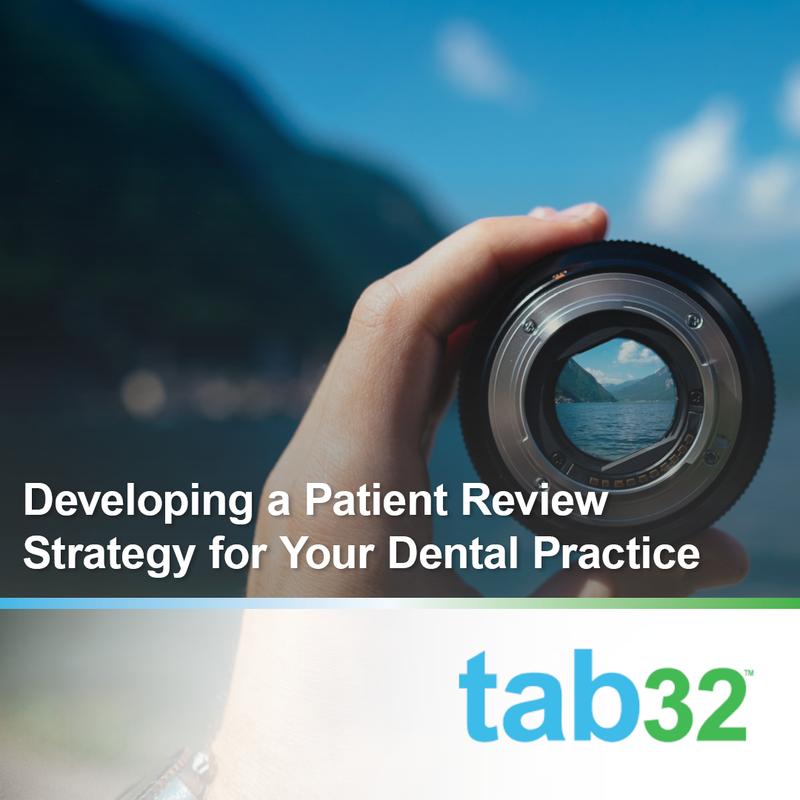 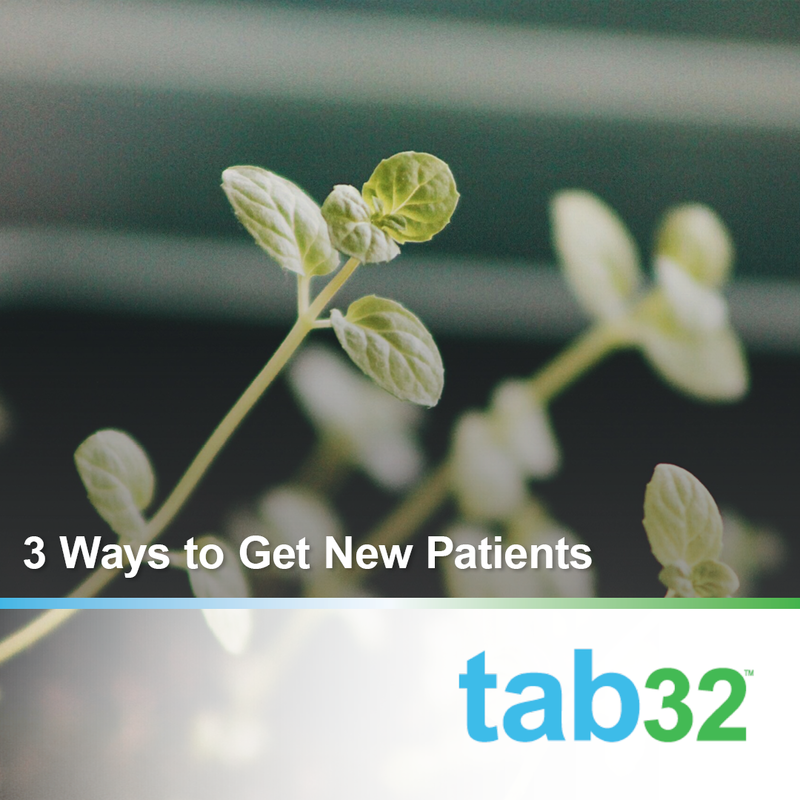 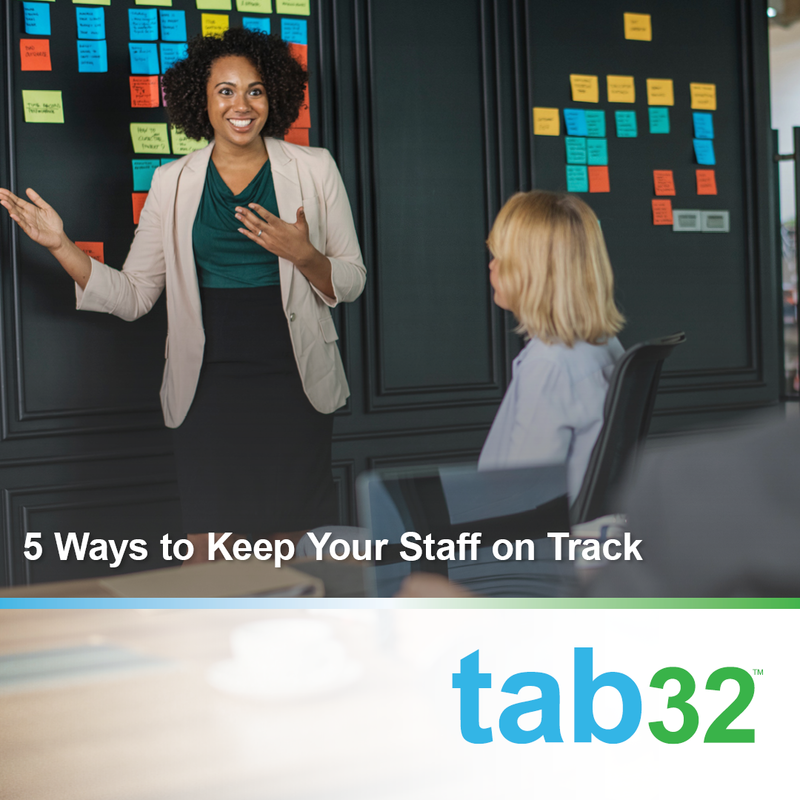 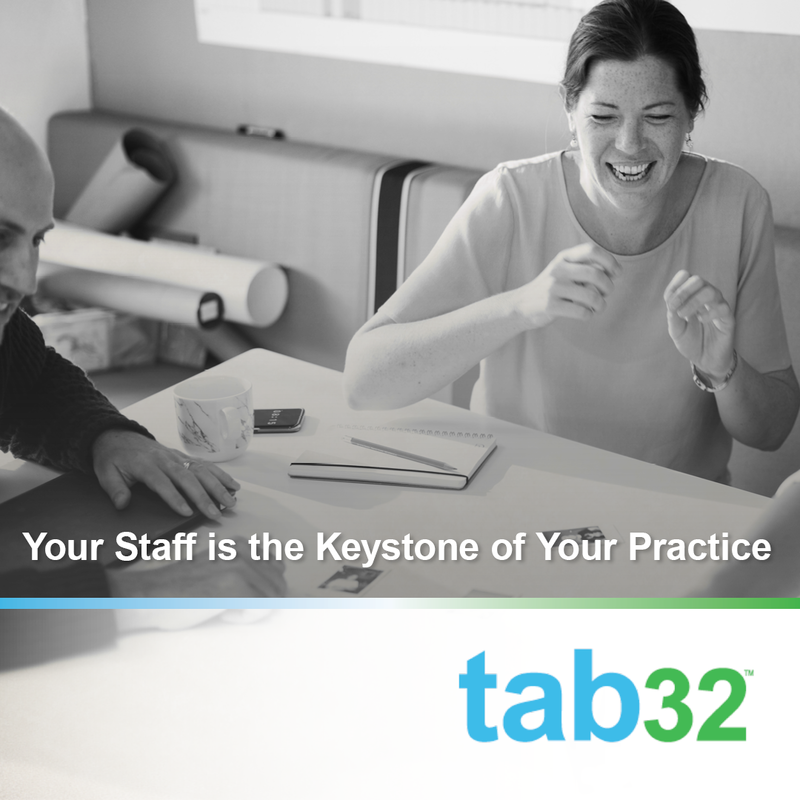 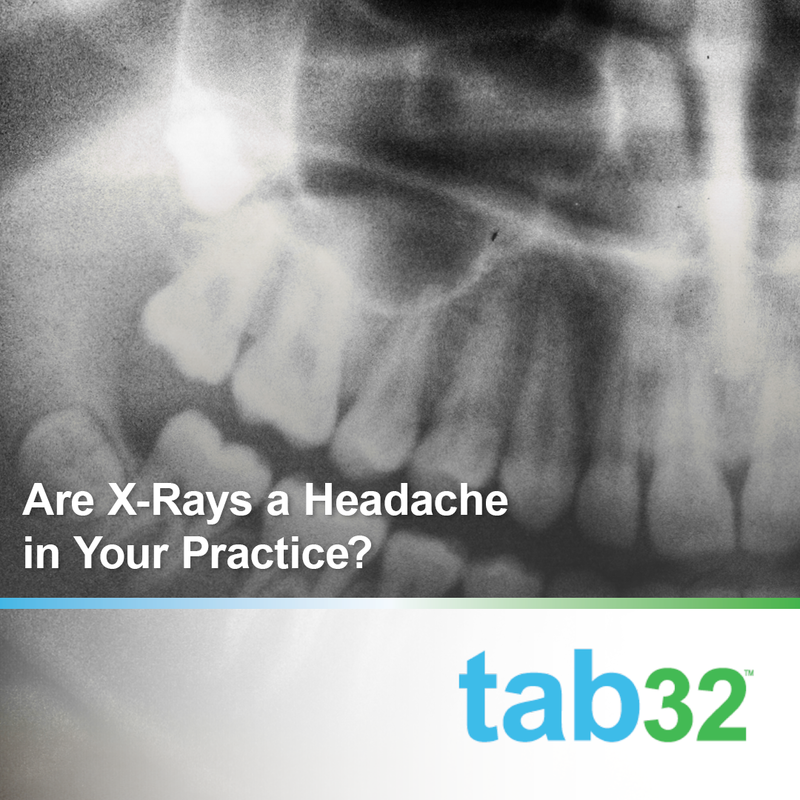 And what can you anticipate if you're shopping around for software for your new practice? 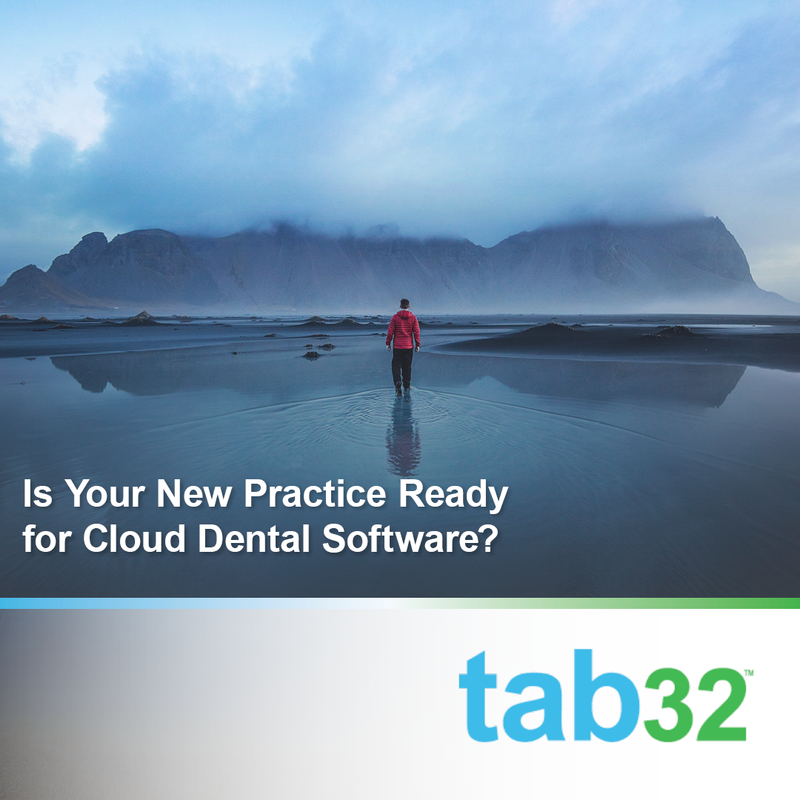 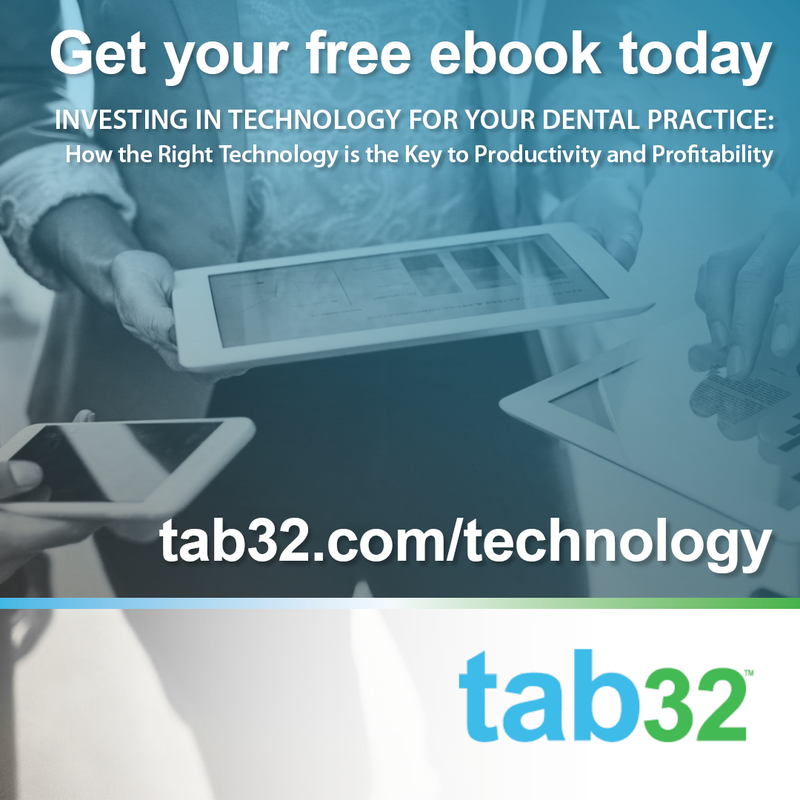 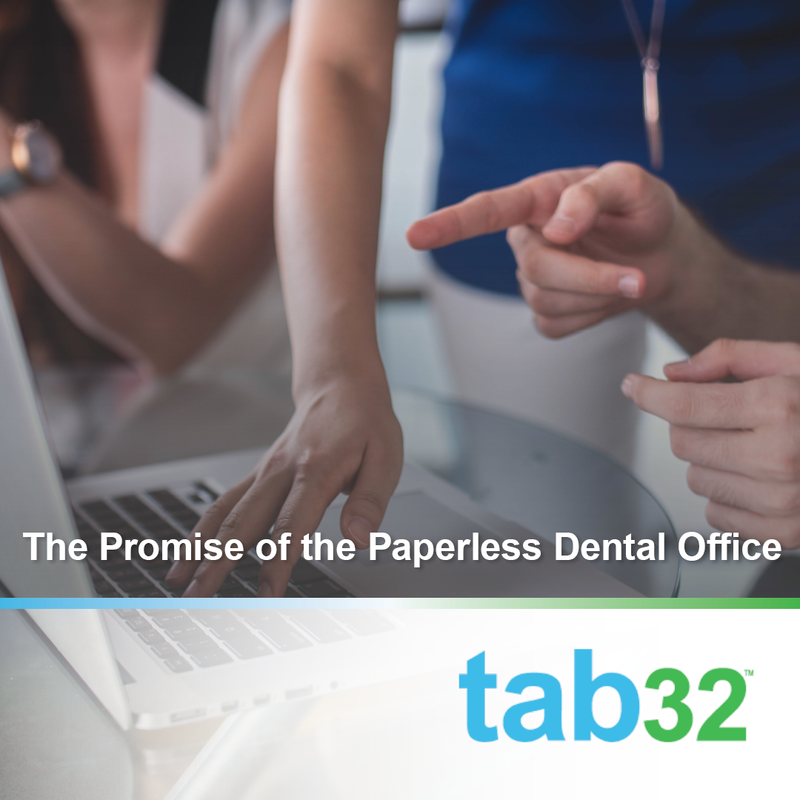 There's a lot to know about cloud-based dental software, and the difference it can make as you launch your new practice.